With over 20 years of experience in the auto body industry, founder and owner Ben Lawrence formed and opened Collision Center of Andover in March of 2006. After working in and managing several prominent body shops in the greater Wichita area, he decided to invest in and open his own shop. It is independently owned and operated and is not part of any chain or affiliated with any other body shop. 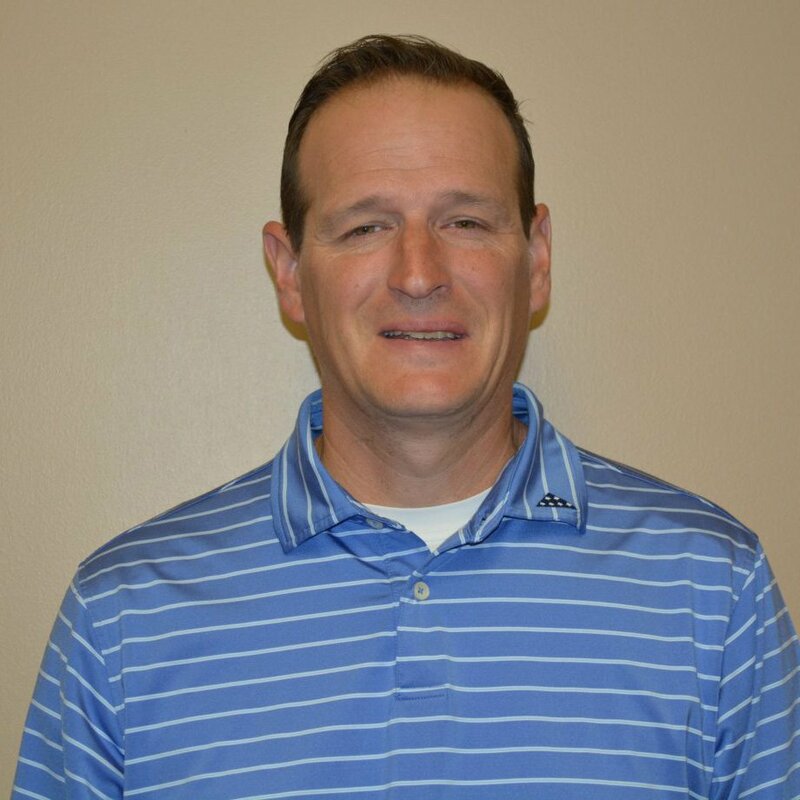 Prior to opening this shop, he accumulated five years of experience as an insurance adjuster in the Wichita area giving him a broad perspective on the relationships in and between customers, insurance companies, and repair facilities. Raised in the Andover, KS area and currently residing there with his family, he is involved in local politics and owns and operates several other area businesses. Kyle was born in Wichita but raised in Andover, KS. A graduate of Andover Central High School, Kyle specialized in Autos and Metals. Kyle is also a graduate of Wyotech, an automotive technical school in Laramie, Wyoming. His degree focused on Collision/Refinishing, Upholstery, and Business Management. 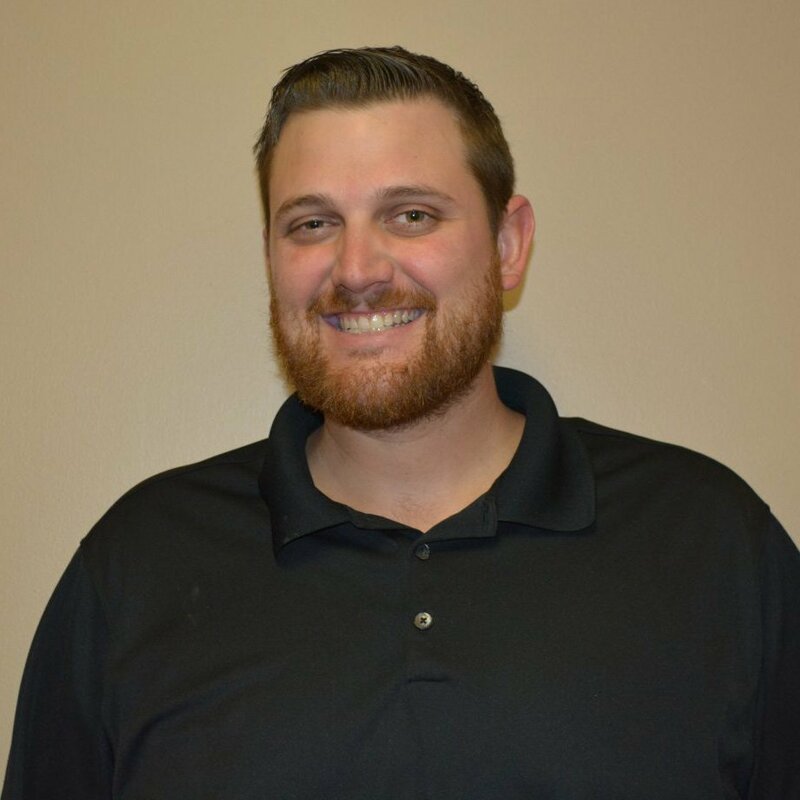 Kyle is a refinish technician by trade and is I-CAR and ASE certified, giving him an intuitive understanding of vehicle collisions and the correct way to repair them. Kyle got his start at Collision Center of Andover in 2008 as the Parts Manager. 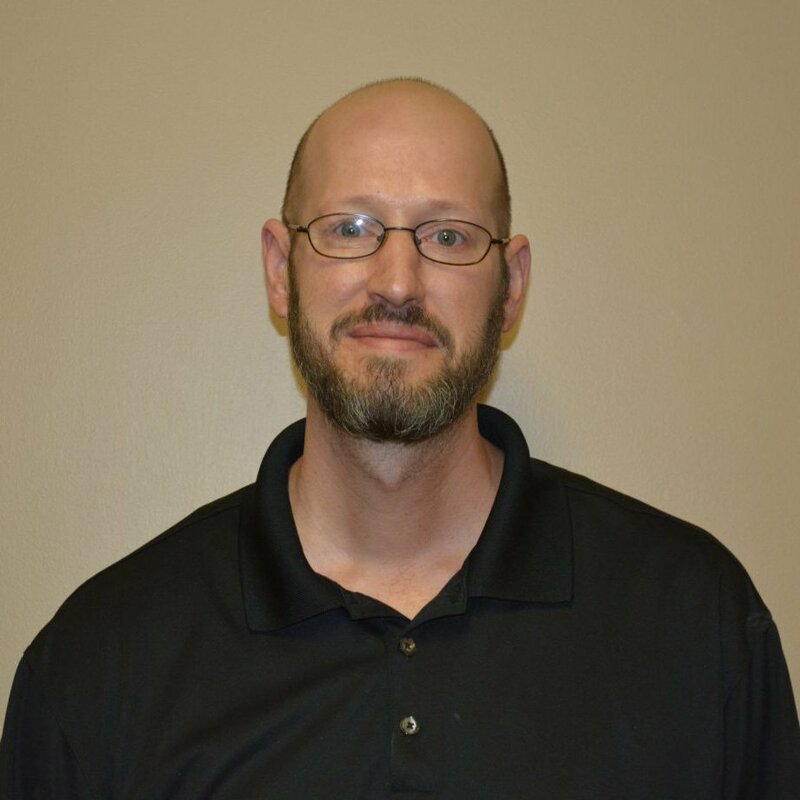 Promoted to assistant manager in 2010, Kyle serves as the lead estimator and production supervisor. 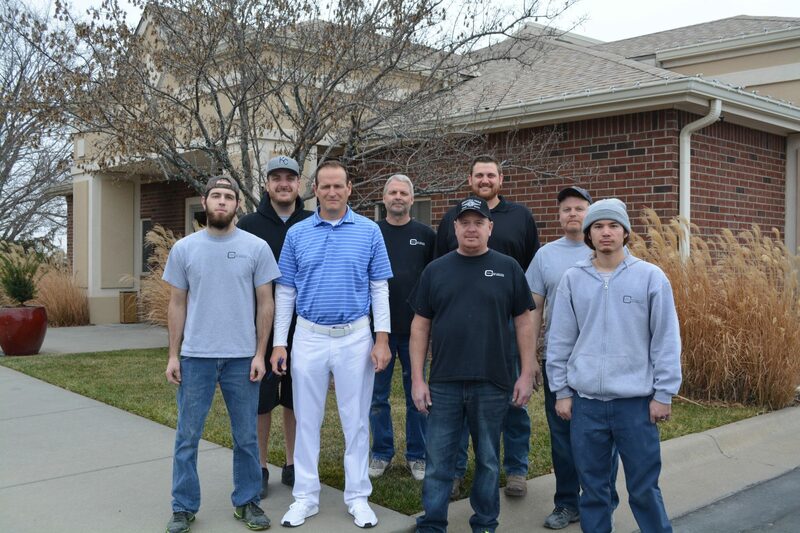 His current focus is to establish and maintain relationships with all of our customers and with the many insurance adjusters in the Wichita and Butler County area. Kyle is married and currently resides in Wichita. 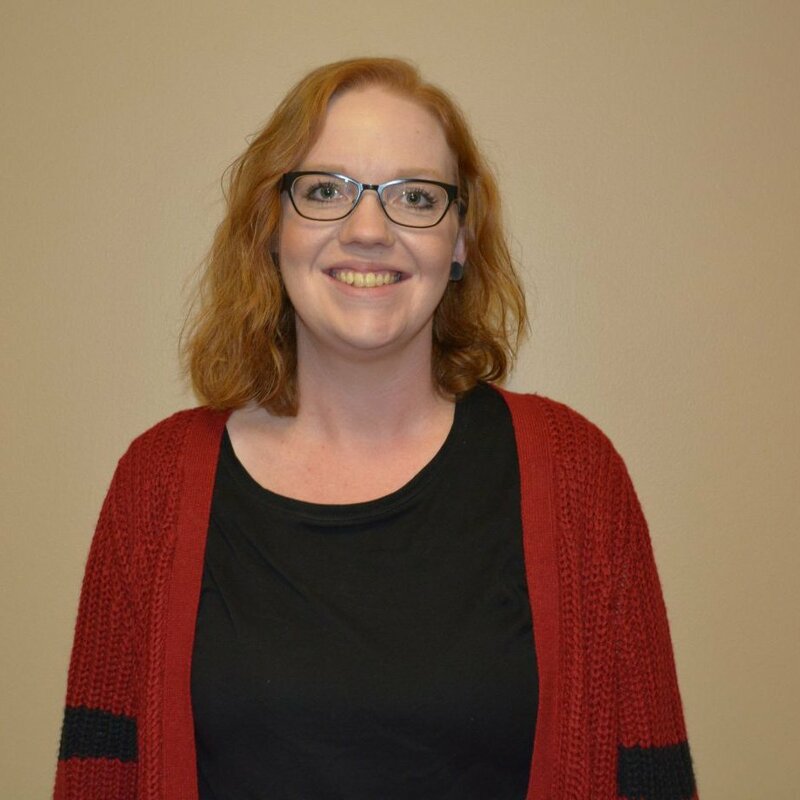 Rhianna Gray joined the Collision Center of Andover team in May of 2017. Originally from Leon, she spent about 10 years in Garden City before returning to the area in 2015. Rhianna graduated from Bluestem High School and attended Butler County Community College on a vocal music scholarship, before graduating from Garden City Community College with an Associates Degree in Business Management. Married, with three children (two girls and one boy), Rhianna enjoys spending time with family and friends and watching her childrens’ sporting events and musical activities. Andrew re-joined the Collision Center of Andover team in 2014 to assist with customer communications and reception. Andrew grew up in Andover, KS, and graduated from Andover High School. He has over three years of experience in the body shop industry. He enjoys spending his free time watching movies and taking on home improvement projects. Jeff Johnson grew up in Augusta	, KS. Both his father and grandfather went into the automotive industry, so one might say that it was in Jeff’s blood. Even as a kid, he was hooked on hot rods, and since then, he’s developed a knack for fixing just about anything (or at the very least – trying). After spending 25 years as both an Estimator and Customer Service Rep, Jeff wanted a change of pace and scenery. 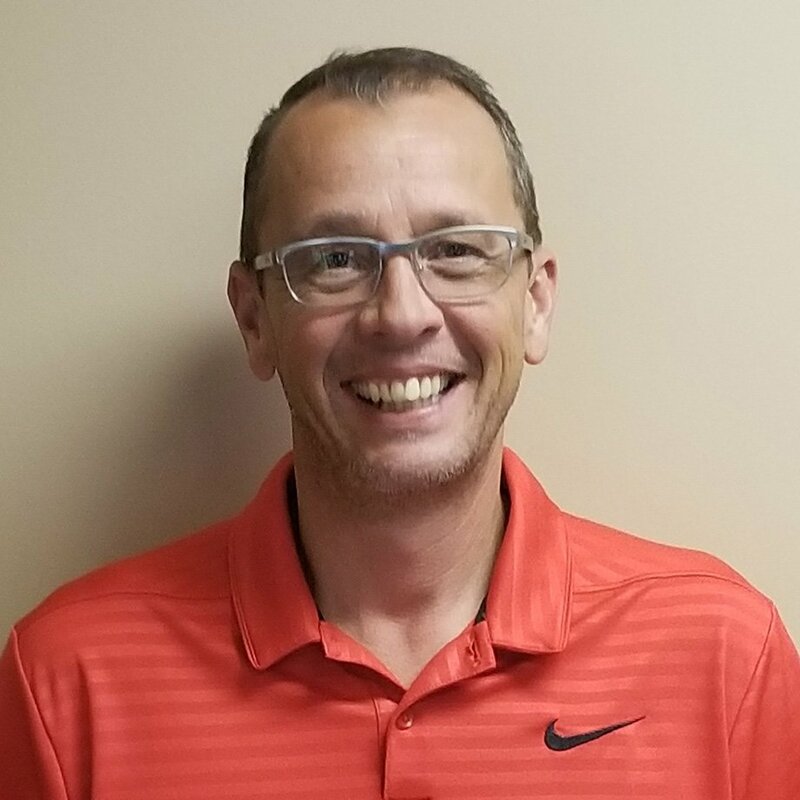 He joined Collision Center of Andover in May of 2018 as an Estimator. He’s still involved with the WFO Guys Car Club, out of Augusta, KS. The group hosts annual car shows. Jeff and his wife have two kids, girls, and in his free time, he likes to landscape and work on his classic cars. He also relaxes with fishing, camping, and boating. With the company since 2014, has 4 years of experience in the industry.